One of the most difficult decisions we have to make as pet owners is what to do with our furry children when we have to travel. Can they come with us? Should we leave them at home? Take them to a kennel? These days there are several ways to find care for your pet while you are away. When I looked up the statistics on how much we spend on care for our dogs, I wasn’t surprised at all. 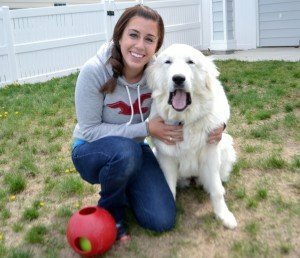 Everything is more expensive when you own a giant breed, including boarding costs. Personally, I am not a fan of boarding so we choose to have someone stay in our home. Since we are military and have no family around to help, we hire a pet sitter. With our dogs being young and extremely social, we ask that our pet sitter live in our house while we are gone. Some people prefer to not have anyone stay in their home while they are gone. Choosing a boarding facility requires just as much research as hiring a pet sitter. When in doubt, ask questions. Even if you think it is a silly question, ask anyway! You are paying someone to take care of your darling pet. You deserve to know exactly how their care is going to go. What do you do with your dogs while you are away? There’s still time to enter the giveaway for a $400 PetSmart gift certificate! It really is and it will allow you to be more relaxed while you’re gone. We choose in-home pet sitting too. We usually have one of our single friends stay at the house with me so my routine and surroundings are the same. I really think it’s the best thing for our pets. Boarding just seems so stressful to me. We tried boarding our dogs once, but they were so unhappy there. Now it is well worth it to have a house and pet sitter. We don’t worry about fires or burglars or all of the problems that can ruin a vacation. I completely agree. Our first dog absolutely loved boarding. We had a great facility and he loved the constant exercise and social interaction. I just know that Mauja and Atka wouldn’t enjoy it. They like their days to be quiet. I agree, you have to ask a bunch of questions!!! I have never had to hire a pet sitter or do anything like that. We don’t ever leave the house for more then a day, and the few times we have, my mom has been great with staying at our house to watch the pets. Great great info! Thanks for sharing! That is so great that you’re able to do that. Unfortunately, if we ever want to see any of our family we have to take a trip. I still haven’t decided if Mauja and Atka prefer to stay in their environment with a pet sitter or if they would prefer tagging along. Boomer and Dottie have been to boarding several times since we don’t have a pet sitter and the results are always the same. Dottie freaked out unless she’s in a kennel with Boomer and then still suffers from serious anxiety. So we really don’t like to board unless we have no other choice. I just wish I could find someone to use as a pet sitter that I can trust! It is so difficult finding a pet sitter! I hope that you can eventually find a great one so that the anxiety can be reduced. We don’t travel together. 🙁 We try to get family to come and care for the pets IF WE HAVE to be together, but basically we do everything we can to not have to do that. I did find out that one of the vet techs at my vet’s office does home sitting, so hopefully we can utilize that if the need arises. It’s always good to have a back up plan. I don’t know if you’re the same, but even if I find a great sitter, I still feel guilty about leaving. I don’t like leaving my dogs and I don’t like leaving any one else in charge of them. No one knows their little quirks better than I do! Mr. N stays with his former foster family usually when we’re gone. A couple of dog bloggers (that I’ve met) have offered to take him as well the next time we go somewhere. We may have to set up a dog-sitting co-op! We’re lucky to be able to trade dog-sitting duties with my sis and her hubby. Luckily our dogs love each other (and our previous dogs did too) so we have no worries when we go away. If they can’t watch her, we don’t go! Or we change our plans to take her along. For our upcoming vacation, we are taking Rita along. Hopefully it will go well! That’s really great you’re able to do that. I haven’t found someone with the same energy levels as our dogs. Most dogs have a bit more energy and mine just want to sleep 😉 Good luck on your upcoming vacation! I’ll be interested to hear how it goes. I keep debating taking our with us for a vaca, but I don’t want to stress them out. Maybe they’d prefer to come along! all of our travel trips include bailey. if she can’t go, then we don’t go. she loves road trips and being only 4 pounds she’s very easy to plan our trip around her needs. she’s been up and down california, from to frisco to san diego. That is definitely one of the benefits to smaller dogs. We always have trouble finding a hotel that doesn’t charge an outrageous fee for our two giant breeds. I’m still not sure if traveling with us would stress them out more than staying home with a sitter. We’re hoping to take a weekend trip soon with the pups so we can try and test it out. Great advice! In 11 years of having my dog, I’ve only left her 3 times. 2 of the times, I was having babies at the hospital so my boyfriend was able to take care of her every now and then or other family members. The 3rd time, we went to Dallas one weekend and I left her at work, the vet boarding facility. I don’t think she did so well, but she got over it eventually. You would be amazed at the way some pets act when they are boarding. One dog would pace non-stop up and down the front of his kennel. Poor guy did it so much, that his paw pads began to bleed 🙁 We did what we could for him and tried to pad the area where he walked. It’s tough for lots of families, I normally go next door to my buddy Cosmo’s family, now we also have a new neighbor with 2 collies and so we’ve got a kind of co-op going where we all try to help each other. My Mum really wishes her family lived here though so she could just ask them whenever and even at short notice and not feel bad! I have taken Bain to a boarding facility twice. It’s family owned, and he seems to be a big hit with the girls there. I’d prefer he stay with a friend, but sometimes it doesn’t always work out with scheduling. So far we haven’t had any issues with the boarding facility, and he always comes back home and sleeps for the entire day. Though I’d rather Bain stay with a friend, I like that he gets to meet new people and surroundings. That is pretty neat that I can tour a boarding facility. That alone makes me feel like the boarding facility has my pet and my best interests at heart. I think that when a business is service oriented, they are probably more reputable. My brother has always watched my dog. He is moving away. It’s the worst for both of us because I would watch his dogs when he was out of town as well. I appreciate your tips on finding a good pet boarding facility. I don’t think I have anyone left that would be ideal. I’d still rather have my dogs boarded than simply having someone come by and check on them twice a day. My Serman Shepard would DESTROY the couch if left alone for more than 8 hours. I’m sure there are lots of people that feel the same way I do. I completely understand what you mean. We never have someone just check in on the dogs – we have an amazing sitter who lives at our home while we’re gone. She’s home more than we typically are! Thank you for the great advises! My dog loves sitter over boarding any day. We are going on vacation and want to make sure we find the best place to leave our god to be taken cared of. Thank you for talking about how you can find out a lot about pet boarding services if you visit the facilities you plan to employ.It makes sense that doing this can help you know how the personnel deal with the animals under their care and if they have any training to deal with pets like yours. This is some really good information about what to do with a pet when you are out of town. I liked what you said about how you should see if you can get a tour at a boarding center. Recently I have been thinking about getting a puppy. So, this is good for me to know. I’ve been looking for a good dog boarding option for when we’re going out of town. I’m glad you talked about being able to choose a pet sitter through conducting interviews. I’m going to have to look for a good dog boarding option and see what we can find! Thanks! Pet sitting always looked like the best option for us. 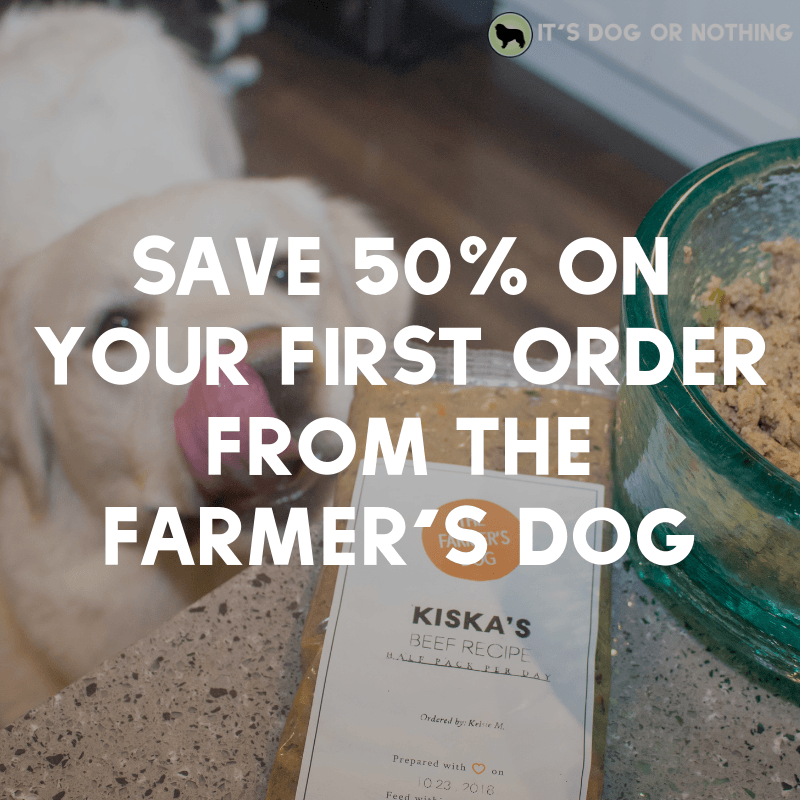 We also try to stick with a sitter that both us and our pets feel comfortable with.That way they familiarize themselves with the surroundings and sounds. What an awesome article for pet lovers like me! While reading, my favorite labrador is sitting beside me and even trying to look at your images. Then she’ll turn into my face, staring at me and maybe trying to say, “Hey Mom, don’t you think I deserve a vacation?” Hahaha, funny dog! I was talking to my brother the other day about his interest in getting a pet boarding service. He wants to make sure that he will choose the best place to put his best friend while he and his family go on a vacation. He would like knowing that checking a facility’s feeding and medication policies is a wonderful way to choose a service. My husband and I are going on a vacation this weekend, and we have to take our cat to a boarding facility because we can’t find anyone who can take care of our pet while we are away. My parents are busy, and my best friend will also be away this weekend. So thanks a lot for sharing tips on how to choose a boarding facility. Like you said, if you have any questions for them, even if it is silly, we should ask them anyway to ensure that our pet will be taken care of properly. 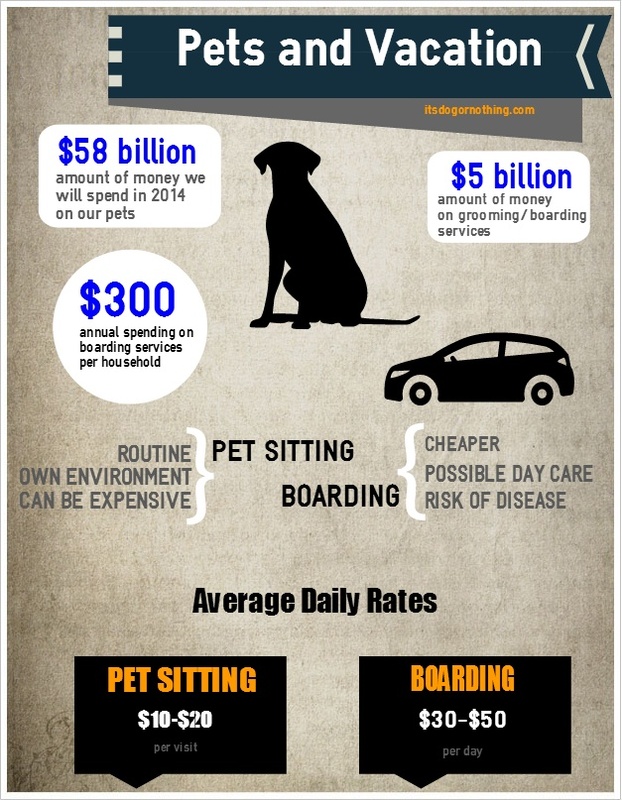 I like how your infographic points out that pet sitting will be in he dog’s own environment. My dog, Rufus, is really old, but I need to visit my mom a few states away. We’d have to fly, so I don’t want to take Rufus, and I’ll have to find a sitter to take care of him.